Let us find your IT or marketing professional. Entry to C-Level. Full-time or Temp. 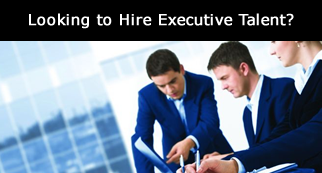 We are an executive search firm that offers personalized full life-cycle recruiting services with deep expertise in start-up software companies. We have additional success recruiting for Fortune 500 companies in multiple vertical markets to include retail, CPG, manufacturing, healthcare, and e-commerce. Located in the Philadelphia area, we have an extensive client base in the tri-state region and have serviced clients nationally. 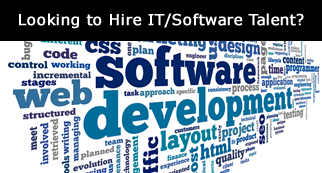 Our expertise has been relied on to source talent for hard-to-fill and strategic, executive positions within software development, information technology, software sales, product management, business and finance from entry-level to C-level. We place full-time and contract professionals on a contingency or retained fee model, and we can also serve as your Outsourced Recruiting Partner or Recruiting Consultant to supplement or manage your recruiting needs. We have an excellent reputation for possessing a strong business acumen, placing high caliber talent, and providing unparalleled personalized customer service with a high degree of professionalism. As a result, PRS has successfully built long-term client relationships and earned the trust of our clients resulting in repeat business and customer testimonials. Our boutique nature gives us the ability to offer customized service options with personal attention to meet your hiring needs. Leah is a true professional. During a 12-month period, I hired 15+ technical staff through her efforts. These hires included developers, QA technicians, and customer support staff. Leah listened to my requirements and honed her search to match. I was very pleased with the results and feel she stands out from the crowd. 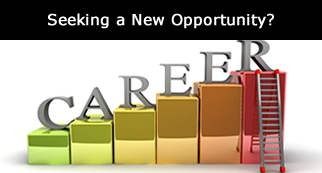 Whether you are looking to hire or looking for a position, connect with us.